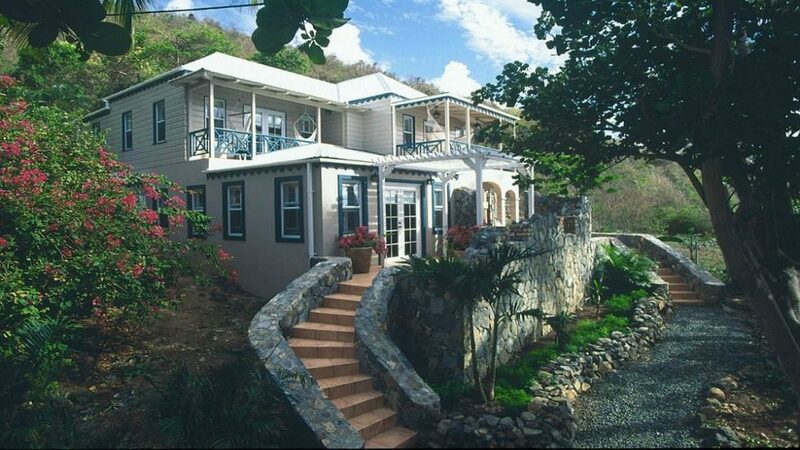 Sugar Mill Hotel - Caribbean & Co.
Sugar Mill Hotel located on the island of Tortola in the British Virgin Islands is an award-winning hotel. Set amid lush tropical gardens, the hotel is the perfect place to relax and unwind Caribbean style. Our small beach has a natural reef, which provides interesting views for snorkelers. The centerpiece of the Sugar Mill Hotel estate is a 374-year-old ruin that has been restored to form one of the most unique settings in the Caribbean. Inside, this historical building features our award-winning restaurant adorned with Caribbean artwork, outstanding service, and our highly acclaimed cuisine. A limited number of rooms and suites are nestled among the swaying palm trees assuring guests of a relaxing and quiet environment. Our small beach, beachside restaurant and quaint swimming pool comprise the remainder of the estate. Full concierge services from our outstanding staff, most of who have been with us for over ten years, are available, as is high-speed wireless Internet.